MATEGUAS Receives “Honorable Mention” In Fiction at HALLOWEEN BOOK FESTIVAL!!!! 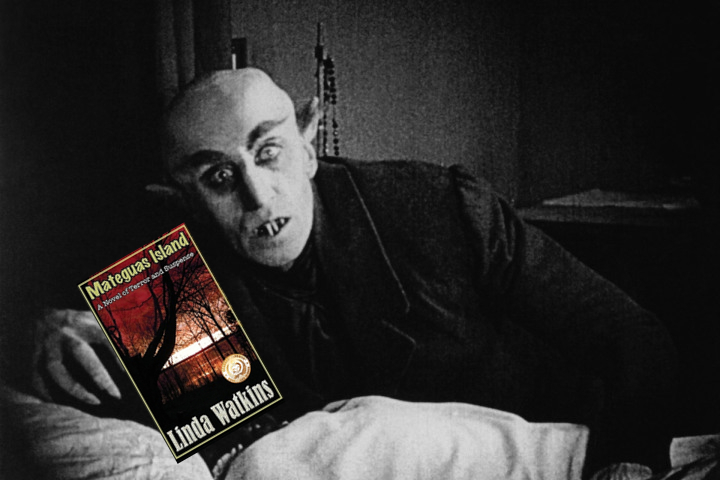 MATEGUAS ISLAND, A NOVEL OF TERROR AND SUSPENSE has received an “Honorable Mention” in the 2014 Halloween Book Festival! This is the 2nd award, MATEGUAS has received. MATEGUAS was awarded earlier this year the Gold Medal in Supernatural Fiction by the 2014 Readers’ Favorite International Book Competition. HOLLYWOOD_ The 2014 Halloween Book Festival has named “The Troop” by Nick Cutter (Simon & Schuster) as the grand prize winner of its annual competition honoring the best and scariest work of the fall. The Cast of the Unwanted Pounds – Fred A Stutman, M.D.